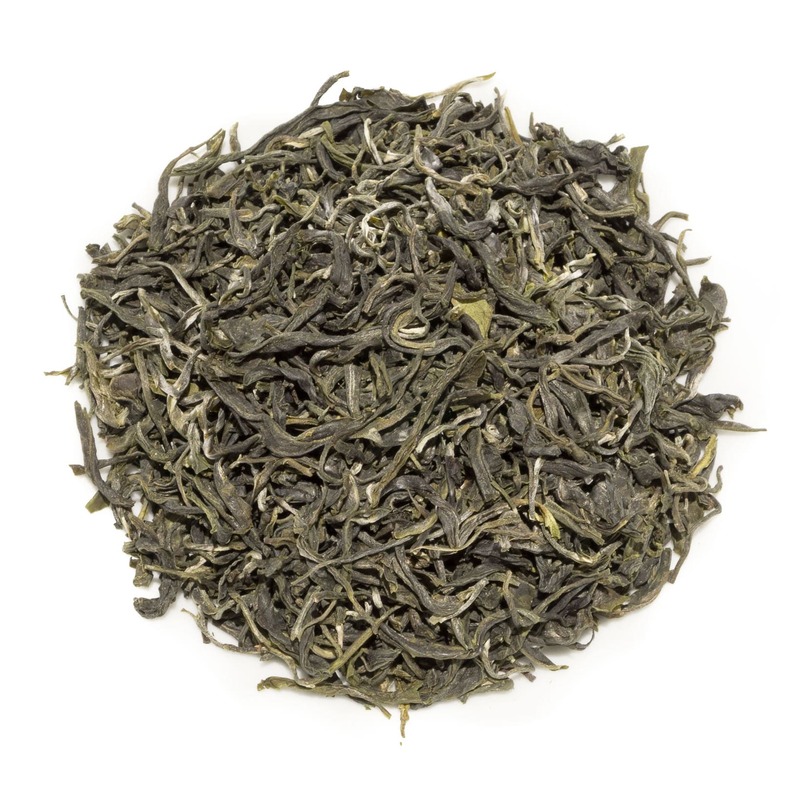 An intriguing green tea from a relatively unknown tea growing region. 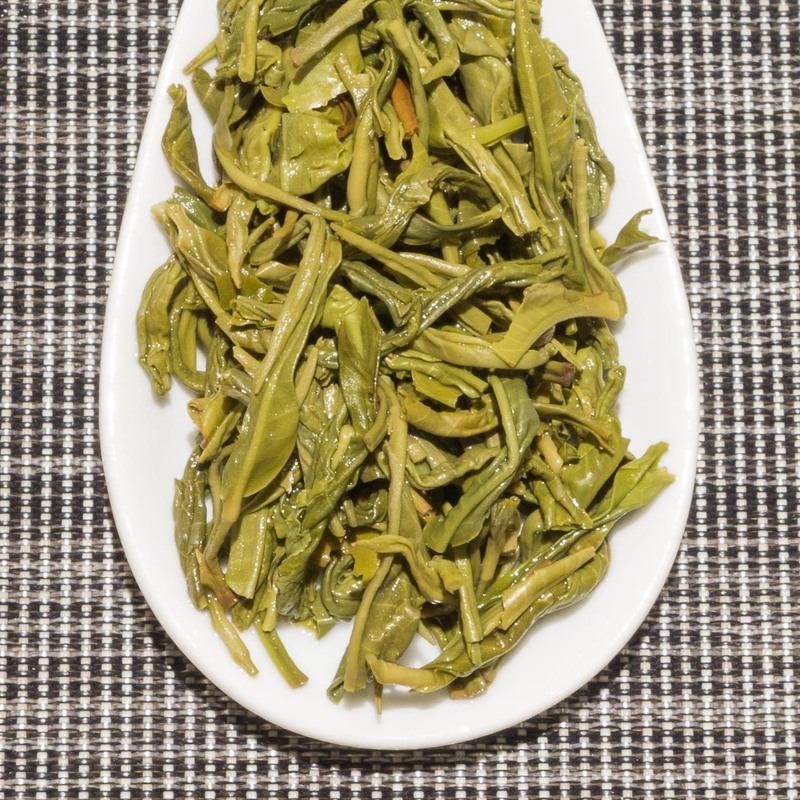 Dark green twisted leaves produce a light yellow liquor with a slight floral and vegetal aroma. 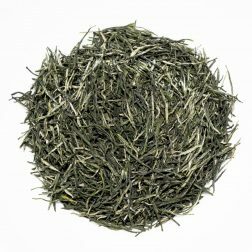 The flavour has a unique and distinct fennel and aniseed taste with perfumed floral notes. 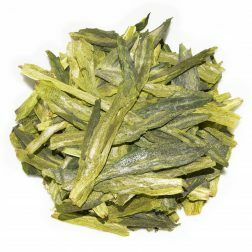 Bitaco Colombian Green is a most unusual tea. 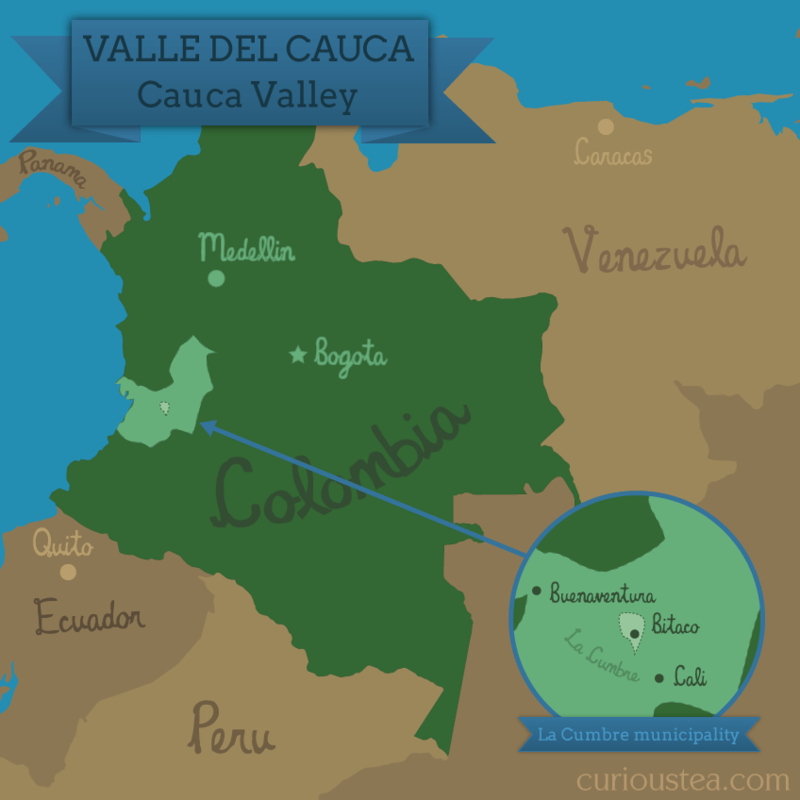 First, the country of origin, Colombia, is not really known to be a tea producing region. Colombian coffee is well known and regarded around the world but this unique tea is a perfect example of what can be achieved in terms of tea production in the mountainous regions of Colombia. Second, this is perhaps one of the most unique tasting teas due to the completely unexpected fennel and aniseed notes which we have not seen in any other teas to date! 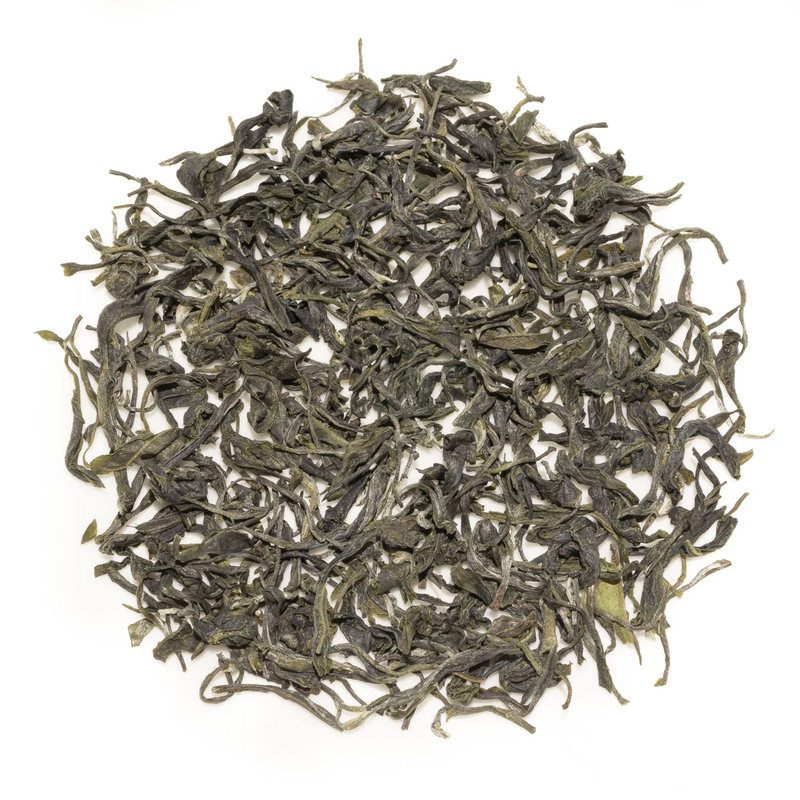 This Bitaco Colombian Green tea is from the February 2016 harvest. 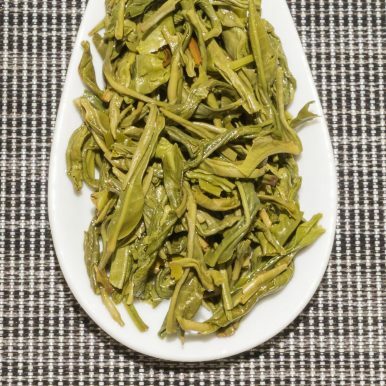 The neat dark green leaves have a lovely floral and fruity scent. There is a fair amount of silver tips that are dotted throughout the darker dry leaves. 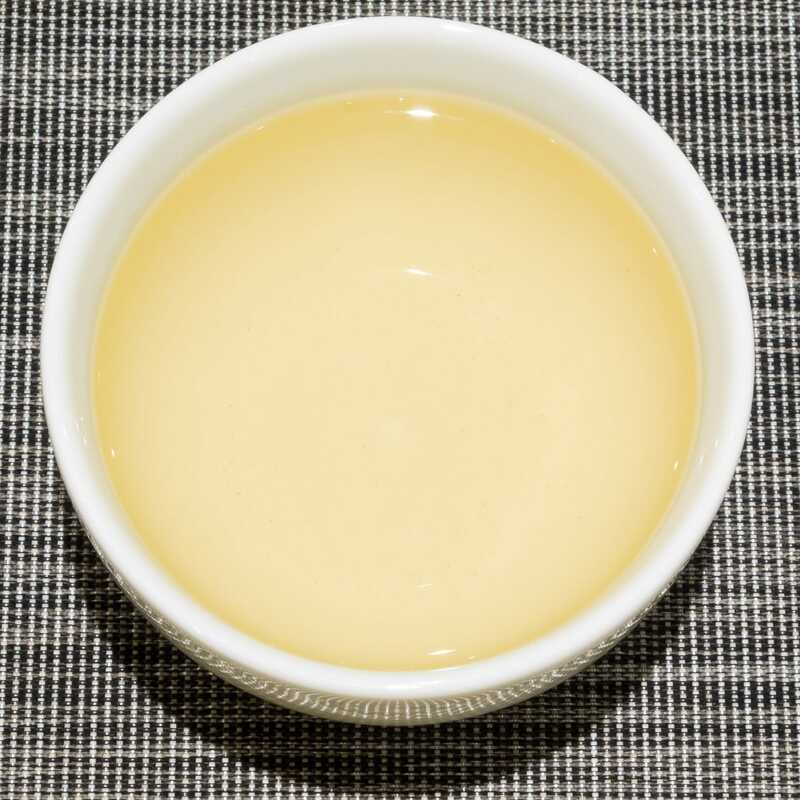 The liquor produced is a light yellow colour and has a slight floral scent. 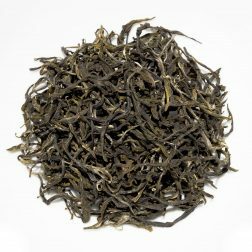 The flavour is quite multilayered and exciting! 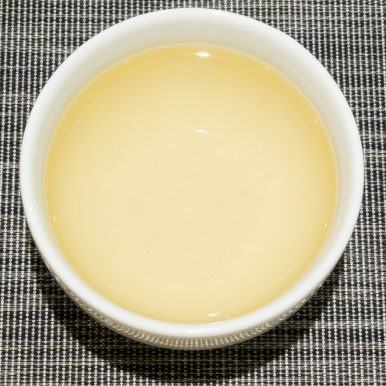 While being light and somewhat floral, it has a certain depth to it. There are most unusual but extremely pleasing notes of fennel and aniseed on the aftertaste. We have not tasted any other green tea quite like this one before! 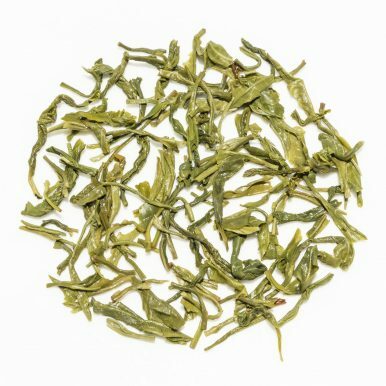 This Bitaco Colombian Green tea was first featured in our July 2016 Curious Tea Subscription Boxes.